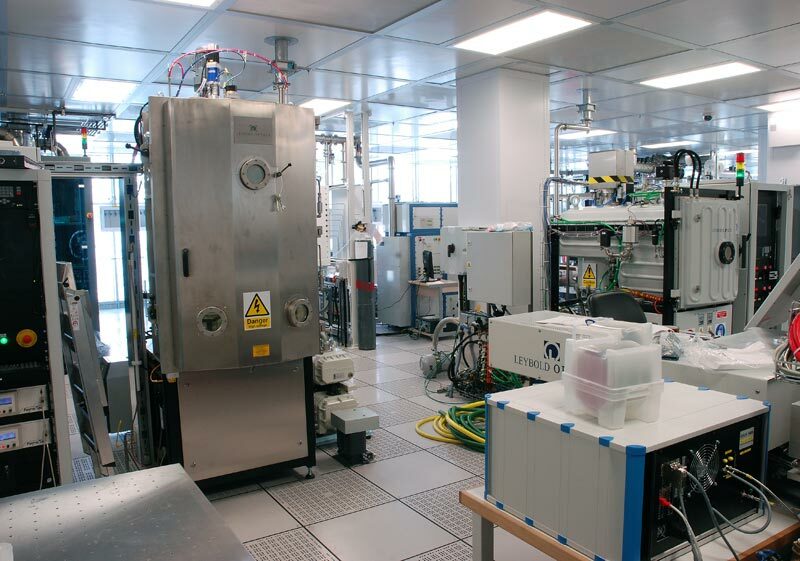 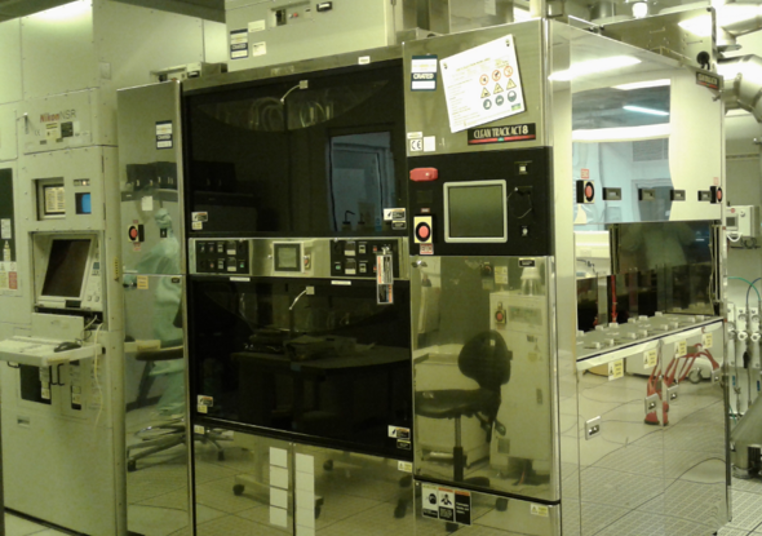 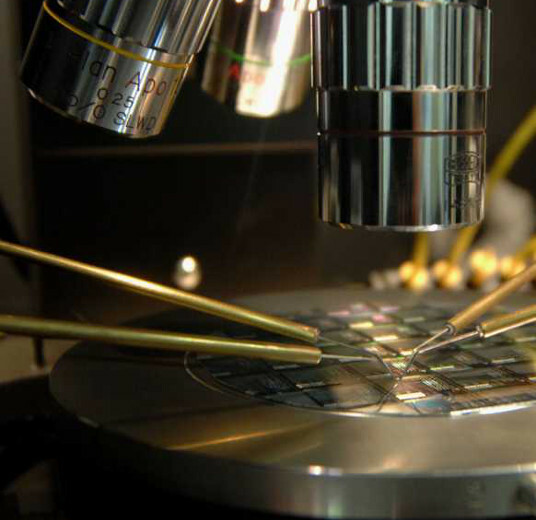 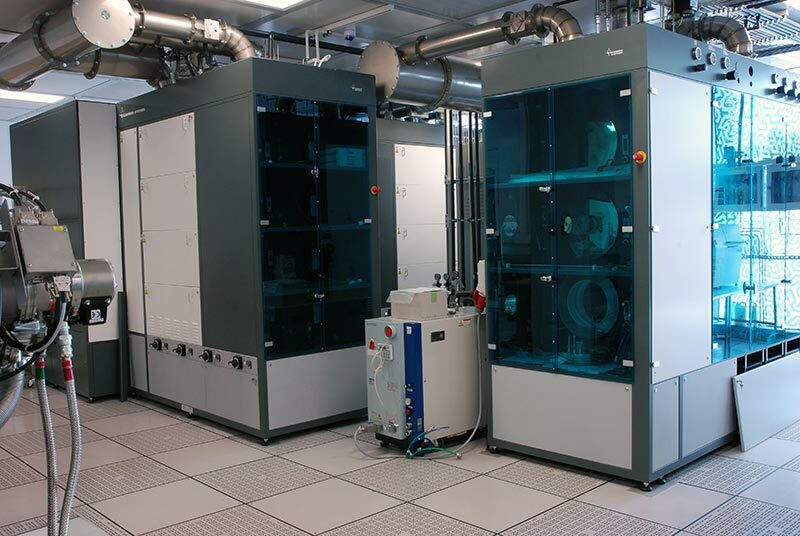 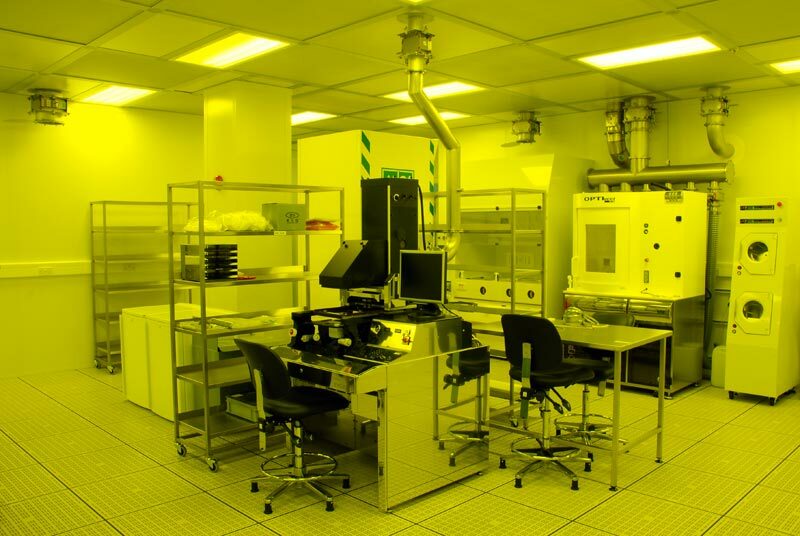 The Southampton Nanofabrication Centre is a state-of-the-art facility for microfabrication and high-spec nanofabrication, as well as a wide range of characterisation capabilities, housed in a purpose built, 820m2 cleanroom in the Mountbatten Complex at the University of Southampton. 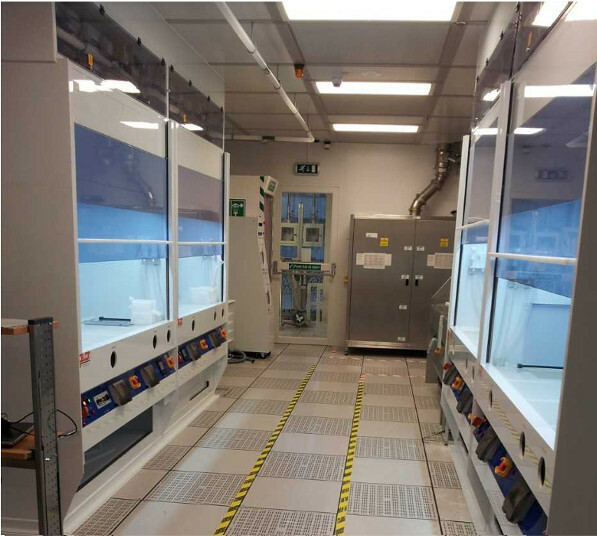 One of the premiere cleanrooms in Europe, the Centre has a uniquely broad range of technologies, combining traditional and novel top down fabrication with state-of-the-art bottom up fabrication. 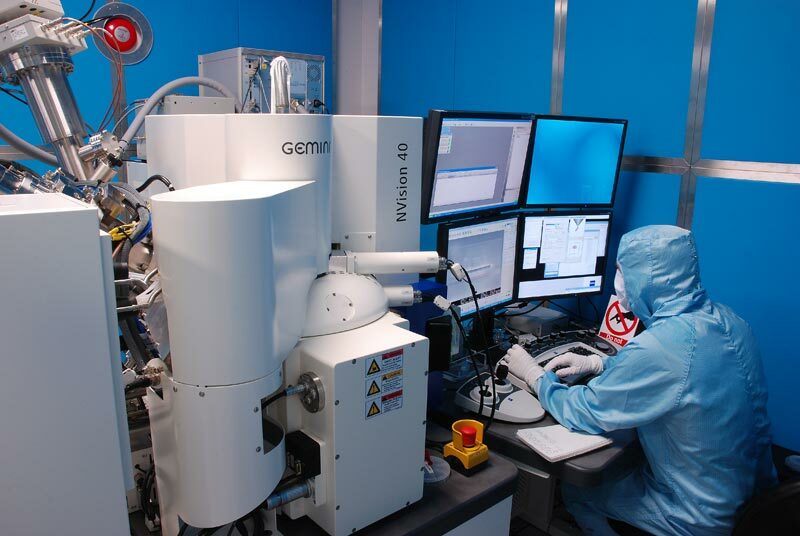 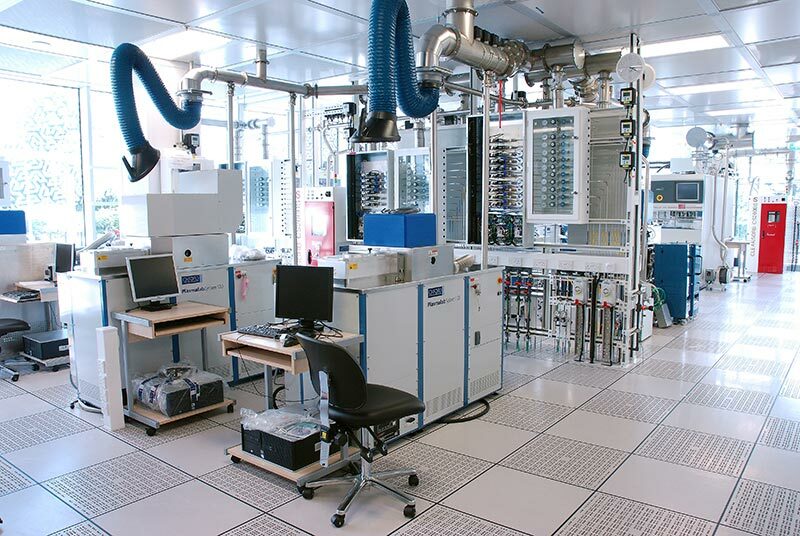 This allows us to develop and produce a wide range of devices in diverse fields such as electronics, nanotechnology and bionanotechnology and incorporate them into an equally comprehensive array of nano and microsystems for analysis and use. 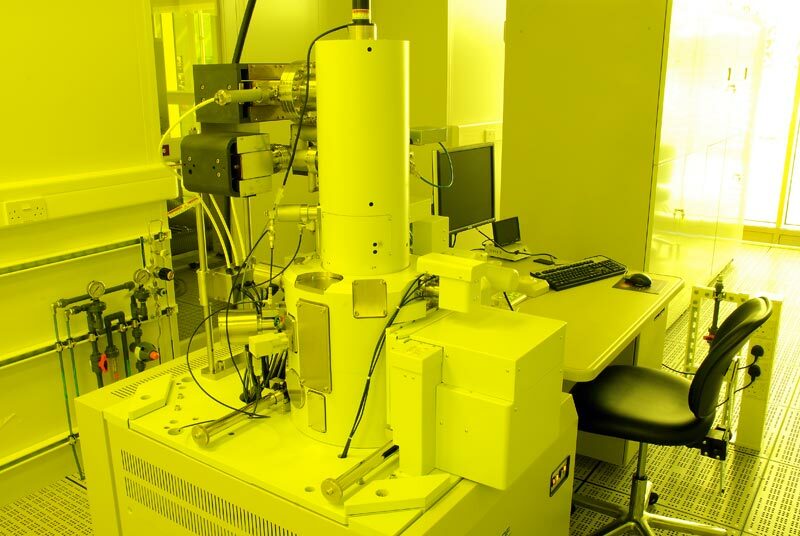 The characterisation capability is similarly extensive catalogue of microscopes and test gear, from nanometre resolution scanning microscopes to electrical, magnetic and RF analysis. 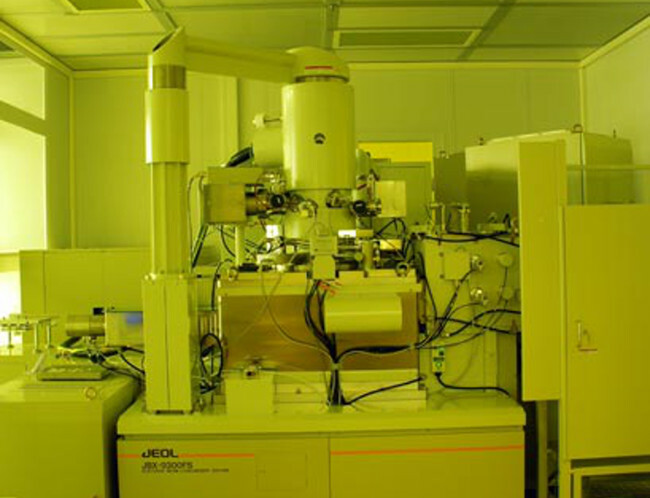 Lithography is provided by a mixture of optical and electron-beam techniques, giving an ultimate resolution down to 5 nm. 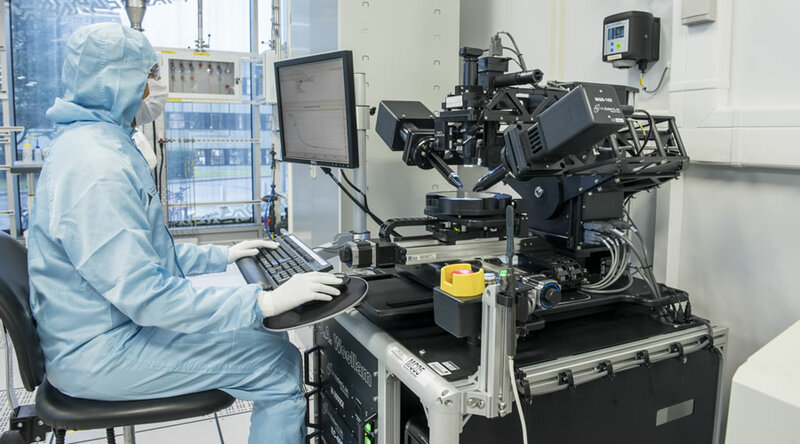 The fabrication of nanostructures by self-assembly is available, through the use of chemical vapour deposition systems for the growth of carbon nanotubes, semiconductor nanowires and quantum dots. 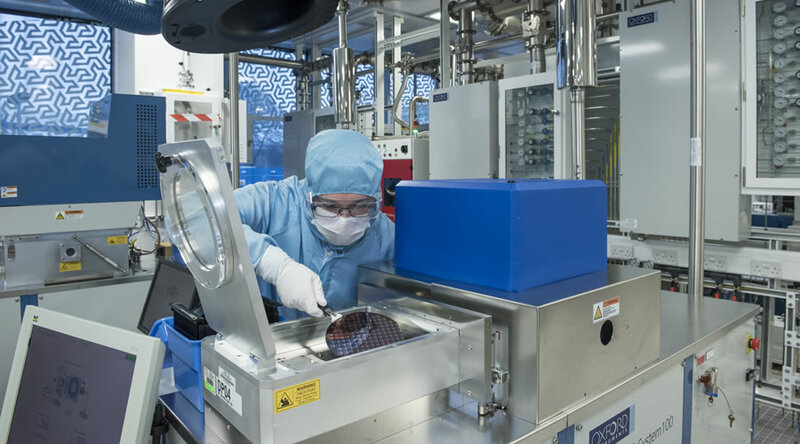 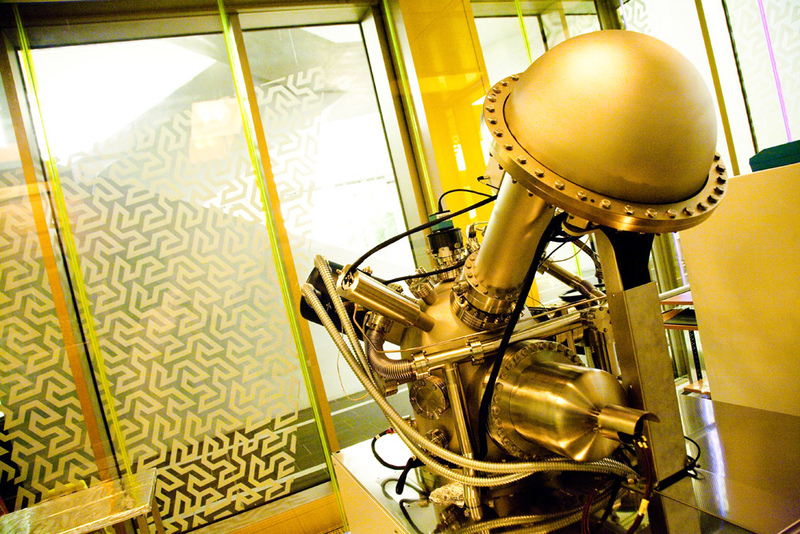 Ultra-thin film deposition by epitaxy and atomic layer deposition, thereby facilitating the fabrication of a range of IV/IV materials (Si, Ge, SiGe), as well as novel materials such as metal oxides. 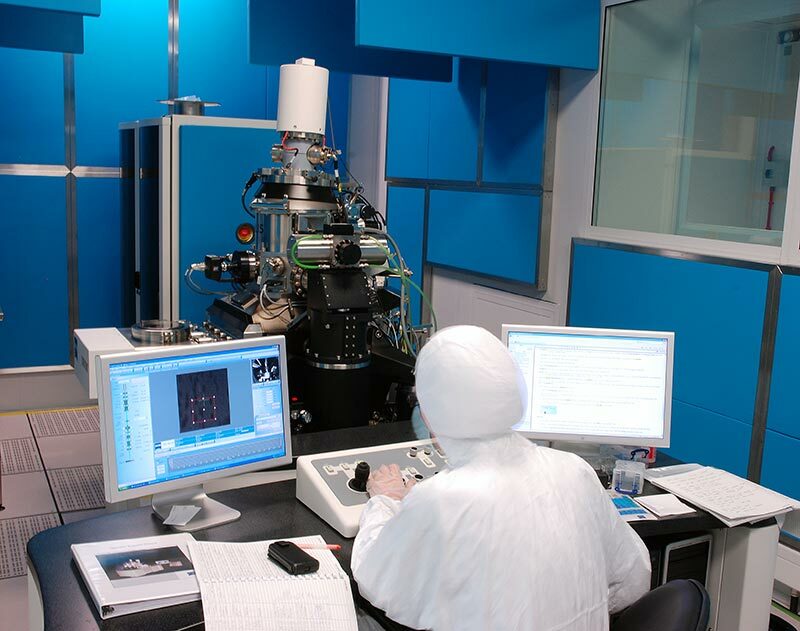 Focussed Ion Beam is also available as well as a range of nano imprint lithography and hot embossing methods for nanofabrication. 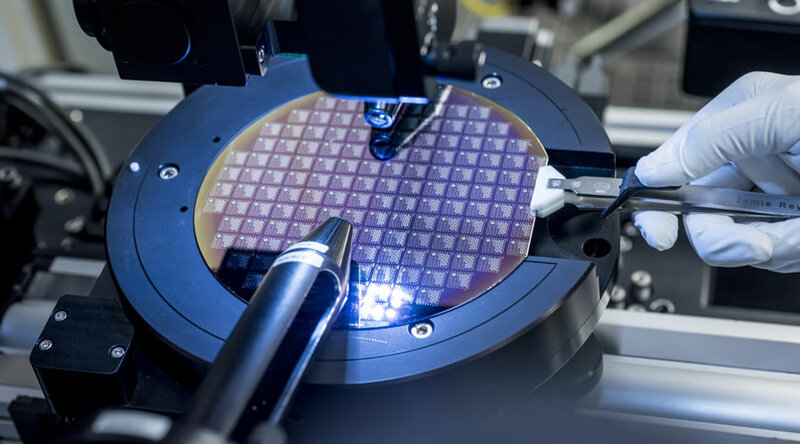 Wafer to wafer aligning and bonding using anodic, thermal compression and polymer methods is available for the construction of multi-stack devices.